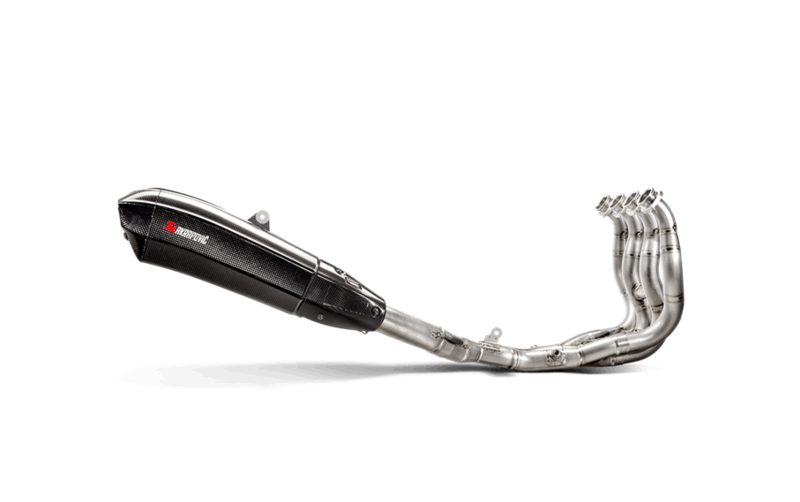 Akrapovic have debuted their new evolution line exhaust on the new Yamaha R1. Power is said to increase by 2.6 KW, weight is down by a massive 5.2 KG’s and torque is also increased by 2.4 NM. 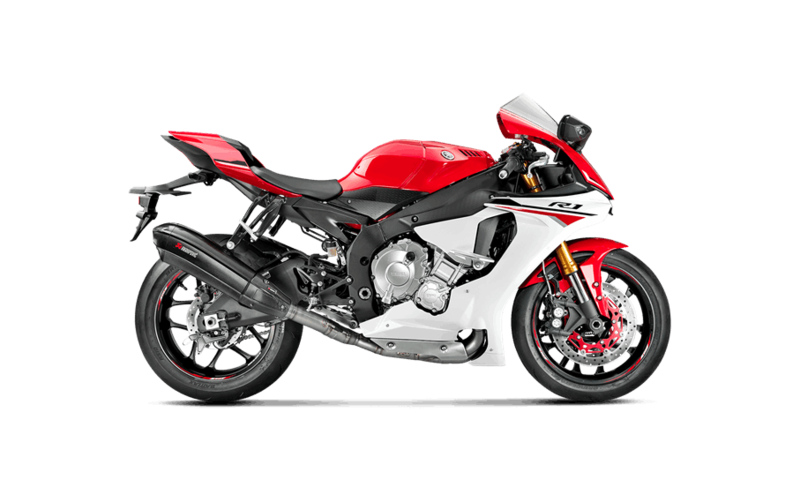 This will make a very noticeable difference on the already highly-acclaimed R1. But above all that, the main thing is that the crossplane engine can sing once again. 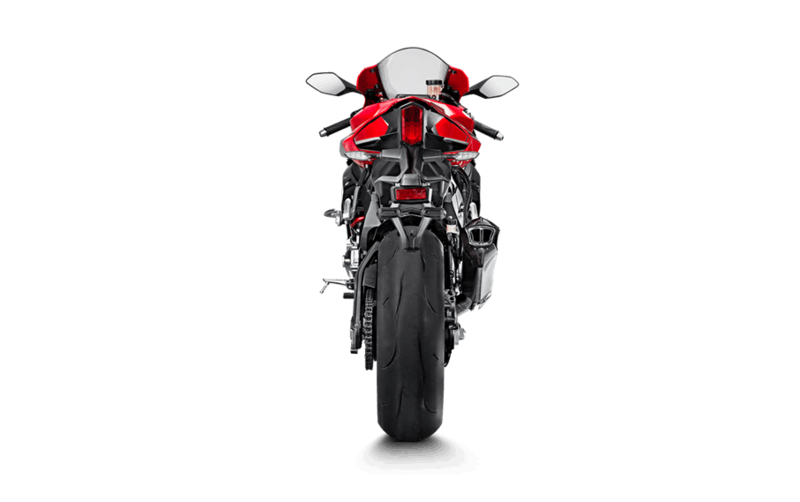 Developed from the (r)evolutionary Akrapovič concept and the company’s experience in top-level motorcycle racing, the all-new Akrapovič Evolution Line exhaust system for the Yamaha R1 is designed for riders that demand maximum performance from their motorcycle. This innovative muffler design is crafted from hi-tech carbon -fibre, with the rest of the system constructed from light-weight, beautifully finished titanium, which perfectly matches the sporty nature and lines of the bike. The Evolution Line system is designed to provide increased engine performance and higher torque to the machine, as well as that unique Akrapovič racing sound to make it stand out from the crowd.